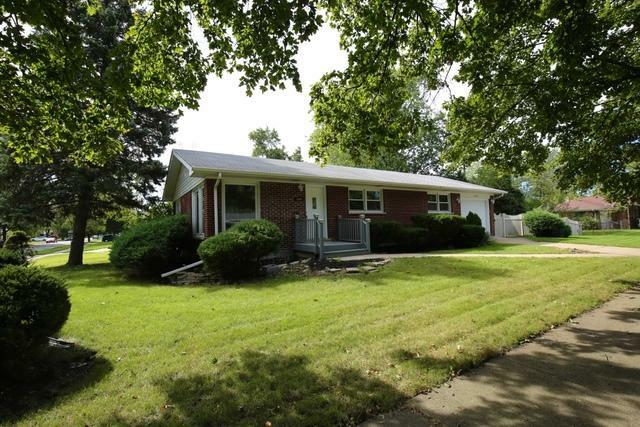 Beautiful,updated 4 bedroom, 2 bath home with finished basement ! 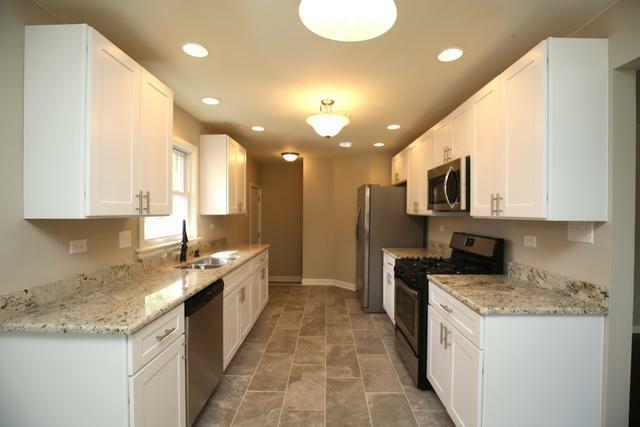 Brand new kitchen cabinets,granite counter tops,stainless steel appliances,fixtures,tile. 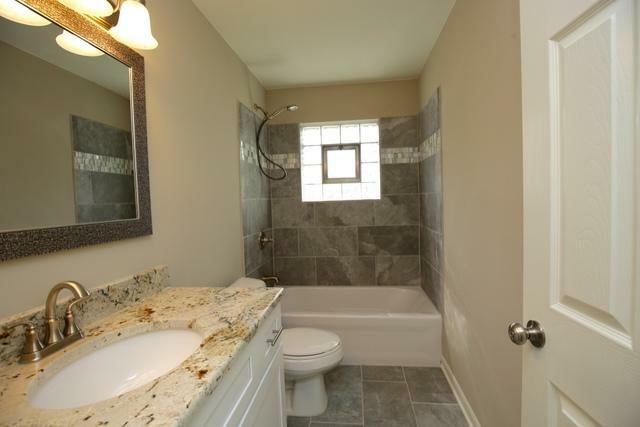 Both bathrooms completely remodeled with new tubs,vanities,granite counter tops,fixtures,flooring.New windows,furnace,AC,doors,flooring,lights.Lots of natural light. Fenced yard! 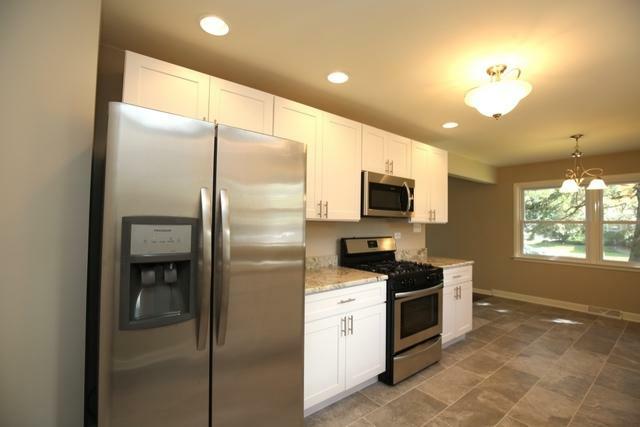 Easy access to highways,shopping,restaurants. Sold by Homes By ...Llc.